The"Supertuscan" SOPRASASSI" is produced exclusively in the best years only with Canaiolo grapes from the oldest vineyards of the farm. 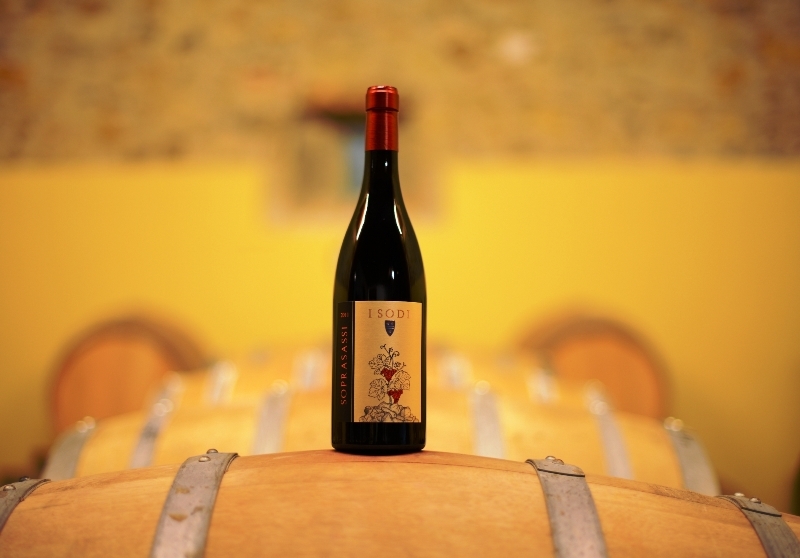 - Vinification: Maceration on the skins lasting 18-21 days, temperature controlled between 28-30 degrees Celsius. - Aging: more than 3 years, of which 24 months in small oak barrels; the wine is bottled without filtering, followed by at least 3 months of refinement in bottle before releasing on the market. 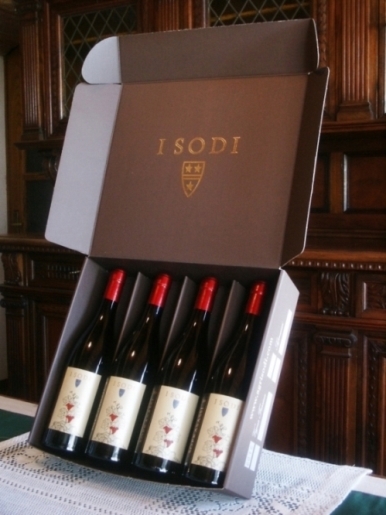 Packaging: bottles of 0,750 liters in elegant 4 bottles top case.